Mike has been part of the for Tri City RV team for nearly 25 years. 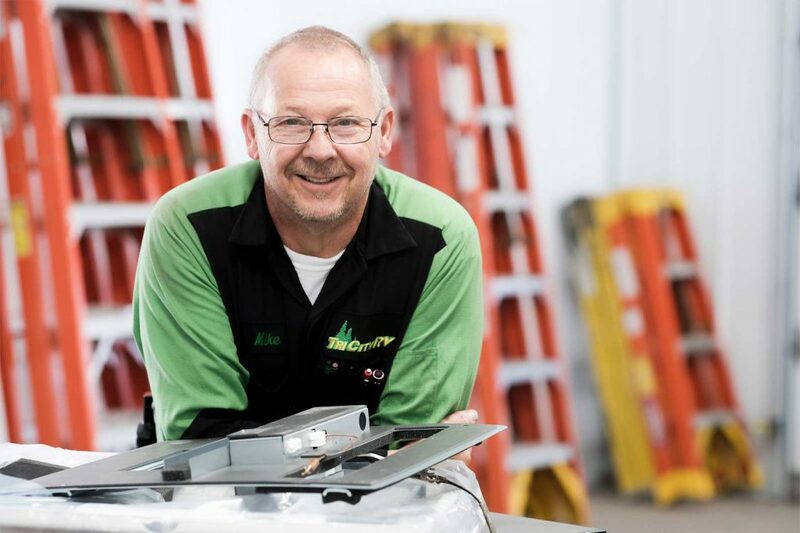 He loves that working in the Service Department gives him the opportunity to do something different every day. In his free time, Mike enjoys camping, hunting, and fishing. I enjoy relaxing while seeing and meeting new people. I love Zip Lock Omelets. My favorite place to camp is in Hillman, Michigan. The farm we camp at is private, peaceful and quiet. After being in the military for 11 years and traveling to other countries, I believe America is the best place in the world. The freedom we have is what makes this country great. I will always do my best to treat each customer as I would like to be treated and to do the best job I can.